EA has had a surprise bit of good fortune with the release of Apex Legends, the newest game in the Titanfall series. Despite being free-to-play, battle royale, rife with microtransactions and bereft of giant mechs or wall-running, this “Titanfall” game has now seen 10 million players since its release last week. Color us impressed! 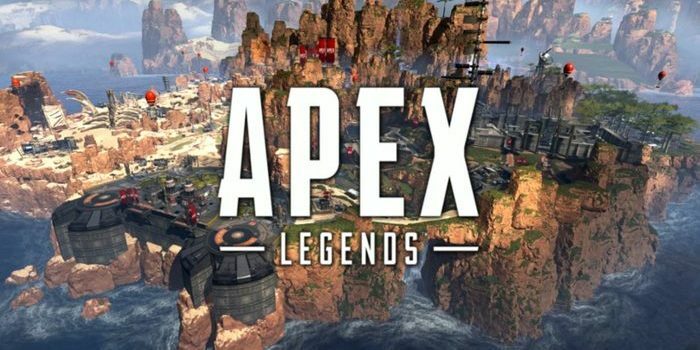 We’re going to be honest on this one: we had written Apex Legends off the moment we heard about it last week. To be fair, who could be blamed for thinking this unusual game would succeed? After no press run-up and little buzz, EA simply dropped a Battle Royale game to go toe-to-toe with the big gods, Fortnite and PUBG. An EA-published free-to-play shooter with microtransactions sounds like the perfect storm of things gamers don’t usually like. To top that off, the game is marketed as being in the Titanfall universe, but none of the series’ titular mechs make an appearance. Even more egregiously, the signature parkour free-running of prior games isn’t on display either. Yet, the game seems to be rather popular. It turns out, tight gunplay, excellent visuals and fun cosmetics are all you need to make a free-to-play shooter fun. Even EA’s dismal reputation couldn’t sully the hard work of developer Respawn, and the genuine passion they have for their IP. The lack of press leading up to the game’s launch may have been better PR than having any info come out. As it stands, naysayers can simply play the game now and see that it’s great, rather than prophesizing doom and bemoaning EA’s business practices. All of this is quite surprising, but a welcome surprise, to be sure. Later this month, EA’s next heavy-hitter, Anthem, will hit store shelves. If Apex Legends is anything to go by, Anthem may just blow us all away. Here’s hoping that EA-published shooters with this level of polish and detail become the new norm. We’ll take all the great games we can get!